Crystal Palms RV Park is a premium RV resort located in Galveston Texas on the Bolivar Peninsula. 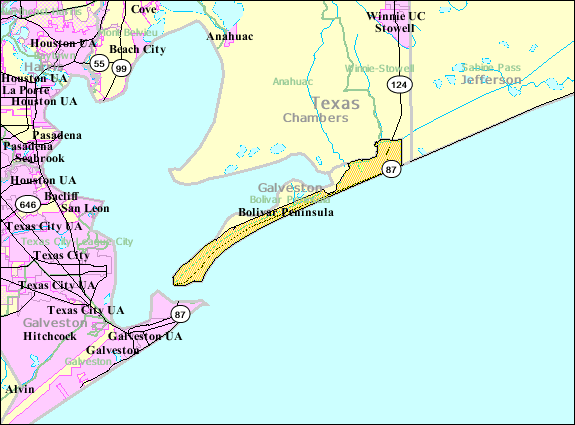 Where is the Bolivar Peninsula? What kind of RV Park is Crystal Palms? Crystal Palms is an RV park for the motor home lover. Featuring unique double wide covered spaces, full electricity hookup, asphalt paving and close beach location. Out of all the Galveston RV Parks, we consider this the best quality and location for your money. What makes Crystal Palms Unique? The people behind crystal palms are sweet, caring and always have a smile. We love to see travelers come an go. And families are our number 1 priority. From I-10, take Exit 829 at Winnie Tx. Travel South on Highway 124 for 18 miles to Highway 87. Peninsula RV Park. We are located on the north side of the Highway. 13.8 miles from the Ferry landing to N. Cove Dr.